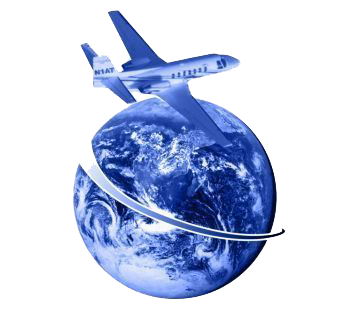 At International Aircraft Title & Escrow you’ll find fast, reliable and accurate service. We offer a full spectrum of aviation title services both domestically and internationally, including International Registry filings, Title Search Reports, FAA document filings, Title Insurance, Misc. Services and Escrow Services for aircraft, engines, propellers, and even spare parts locations.